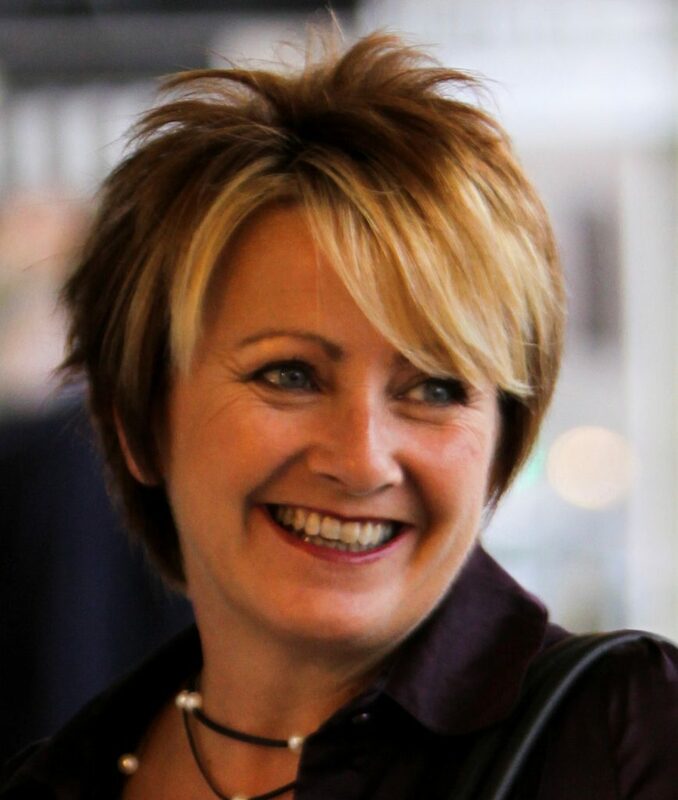 Jacqui Bonner Marketing + Management (JB M+M) specialises in marketing communications and management, strategic analysis, project and campaign management, event management, social media marketing and training. Since its establishment in 2000, JB M+M has successfully serviced a diverse array of clients, developing marketing strategies, managing re-brands, and creating and implementing marketing campaigns, on a national and international basis, for clients such as: Sydney Living Museums, National Maritime Museum, Barangaroo Arts and Cultural Precinct, Gallipoli Art Prize, Performing Lines, Sydney Youth Orchestra, The City of Sydney, Sydney Festival, Parramasala Festival, The Australia Council for the Arts and DFAT (Venice Biennale and UK promotions), the Sydney Opera House (over 50 campaigns including Message Sticks), Destination NSW, The Hughenden Hotel Group, AGB Events for The Lights of Christmas and the Commonwealth Bank of Australia. Barangaroo Delivery Authority - Arts and Culture - 2017 to present. Marketing Communications Consultant on numerous events within the Arts and Cultural precinct. Projects include Blak Markets, Barangaroo Ngangamay, Aurora Eora, NAIDOC week, Vivid Sydney, Nike Savvas installation, Blak Box, Green Ladder and Sculpture at Barangaroo. Creation and implementation of marketing strategies, advertising and social media campaigns. Creation of 12 month marketing strategy and consultation. Gallipoli Art Prize - 2006 to present. Marketing campaign creation to raise awareness of this annual prize for artists including media buying, social media campaign and supervision of publicist. Commemorating the 10th anniversary of Gallipoli, creation of strategy and tour plan for a national exhibition tour. Sydney Youth Orchestras - Marketing communications consultant for the SYO’s performances from 2015 to present. Extensive cross promotional activity, publicity, sponsorship with music outlets, listings and social media campaign. Management, training and consultancy to advise in house staff on social media and marketing campaigns. AGB Events -2015 to present. Creation of marketing communications strategy for numerous events such as The Lights of Christmas, Vivid Sydney and Parrtjima . The consultancy includes overseeing and driving publicity, partnerships and cross promotions. Implementation and management of social media and digital assets. Creation and buying of advertising, including significant social and SEO.